“My mojito in La Bodeguita, my daiquirí in El Floridita”. 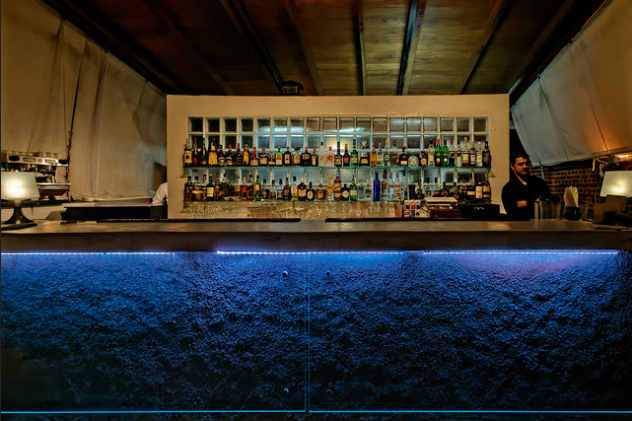 Sia Kará: Just behind the Capitol, it is a small bar known by many tourists. 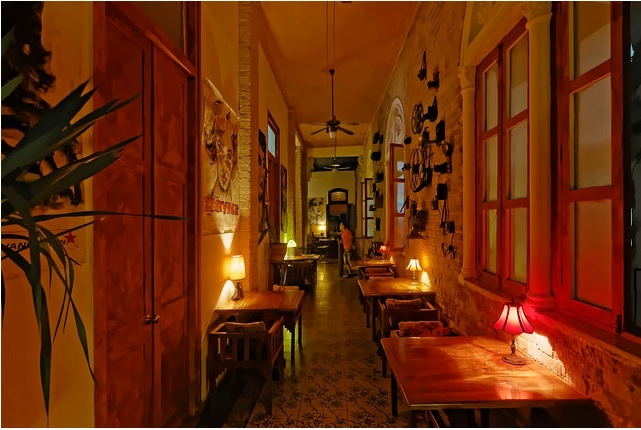 It is characterized by a bohemian decoration, where you can enjoy live music, a menu of drinks and food written on a blackboard with affordable prices. O’Reilly 304: Characterized by some as “a jewel” is a bar where you can dine and stay later to enjoy some drinks. 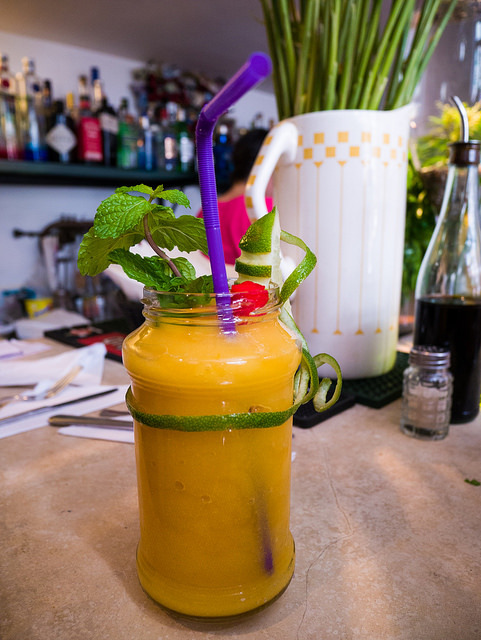 It is characterized by its good drinks and agile service. 4. 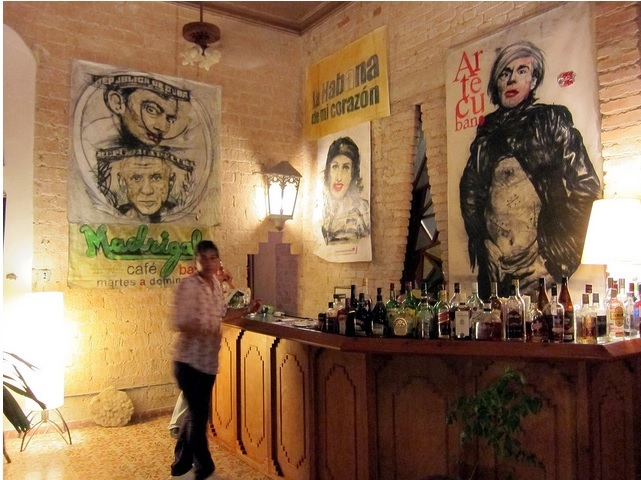 Madrigal: A bar located in Vedado at the top of a colonial house. Is an ideal place to enjoy in the company of friends. 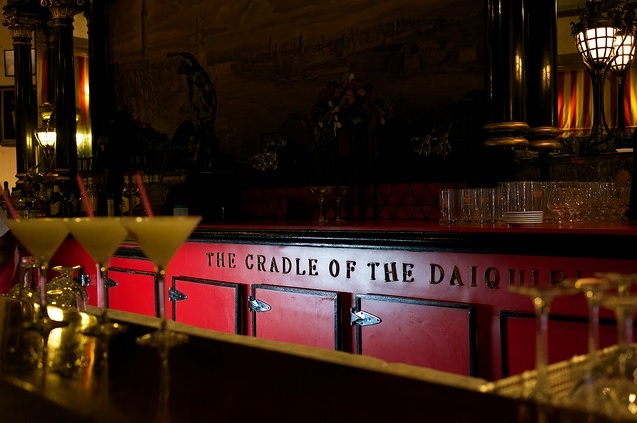 It is distinguished by good taste in its decoration, good service and its drinks. 5. King Bar: With a rather unique decoration as the tables are arranged around a wizard tree and two modern fountains, this bar is one of the elites for the Cuban youth. 6. 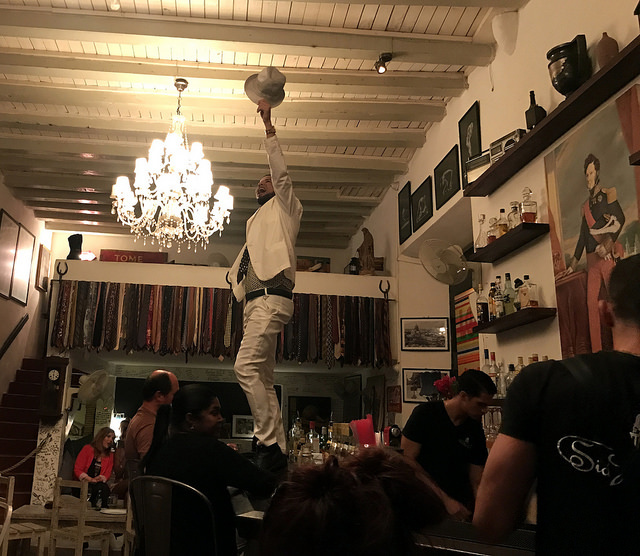 El Cocinero: If you like to have drinks on a terrace watching the sunset this place is then a must if you are in Havana. 7. 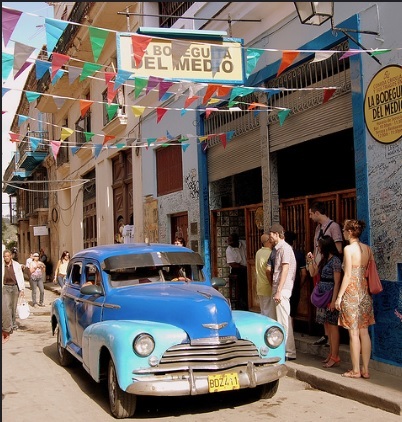 La Bodeguita del Medio: If you want to leave a small trace of your visit to Havana, then you should visit La Bodeguita del Medio. This bar has been witness of numerous writers and politicians. 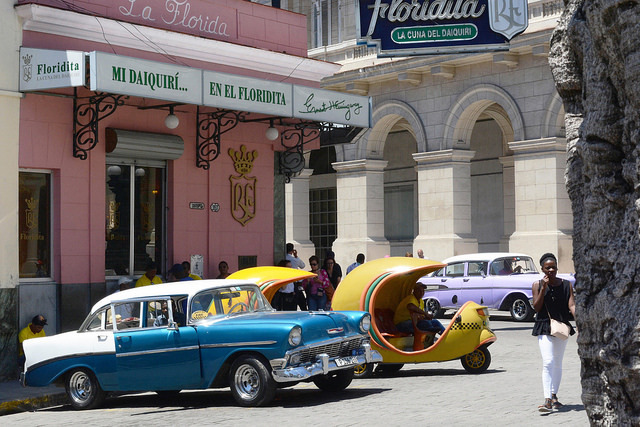 This iconic place in Old Havana is one of the most famous in the city. 8. 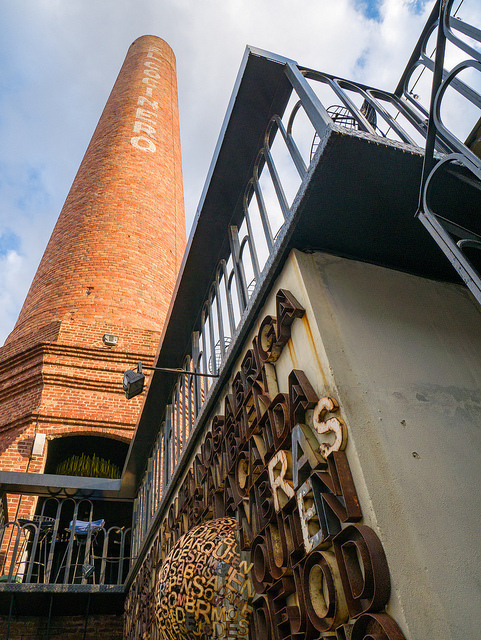 Fábrica de Arte: A must see if you are a lover of arts. Here all the manifestations of art are combined in one place. 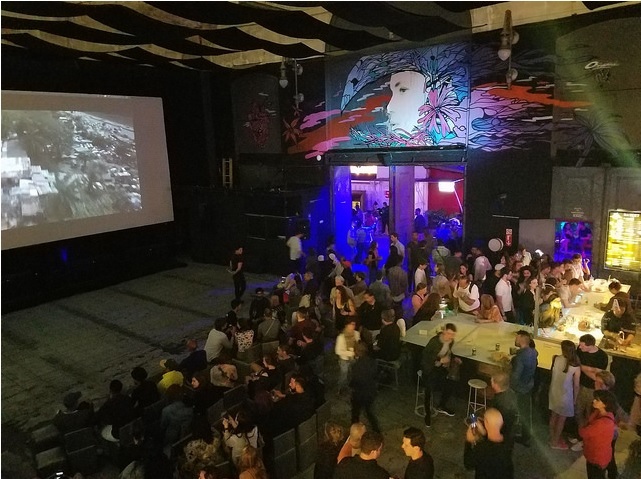 An ideal place to drink and enjoy good music of any kind.